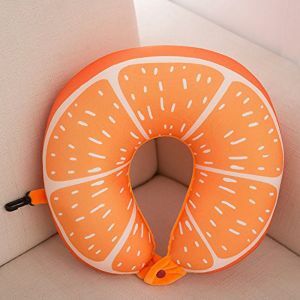 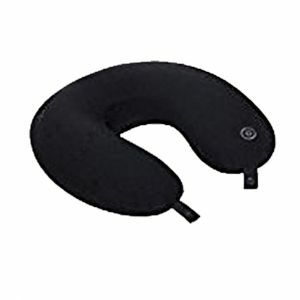 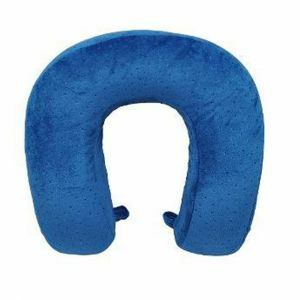 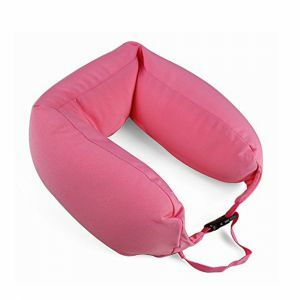 The neck pillow is the long term solution for those experiencing neck pains. 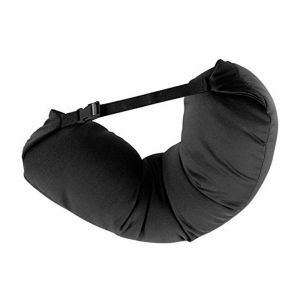 Poor neck posture and lack of proper support are the key reasons for the neck pain. 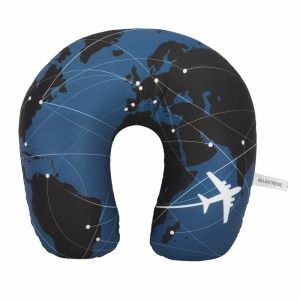 Explore our range of neck pillows that are crafted specifically to ensure your comfort while working on a chair for a prolonged period of time, going on a long drive, and traveling on the flight. 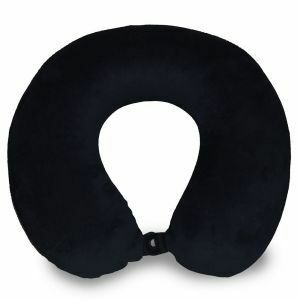 If you really do not want to be with the aching neck, choose a neck pillow from our exclusive collection today.